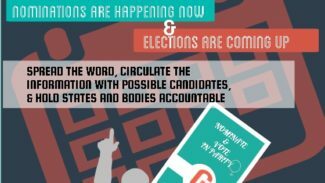 Check out our road map and a call for action to motivate all those who take part in advocating for equality in International Justice. Click to learn more & sign on! 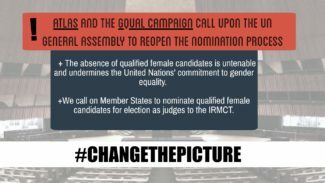 GQUAL’s Call to Action on #8M: Make the equal participation of Women in International Justice a Reality!